In December of 2008, DW felt like the “Free Life” phase was coming to a close, and played a hometown concert to cap off that tumultuous chapter. The show was divided into two sets. 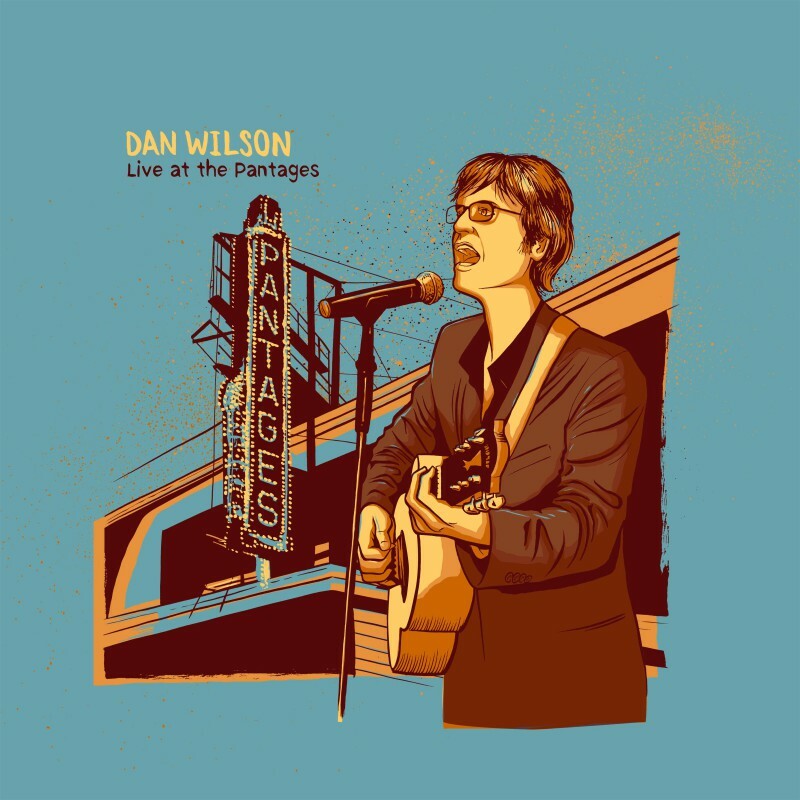 In the first, Wilson stood alone with acoustic guitar and sang the story of his musical life through a series of carefully chosen songs from Trip Shakespeare, Semisonic, and his solo phase. In the second set, Wilson was joined by the core of his “Free Life” recording band, Eric Fawcett, John Munson, Steve Roehm, and Brad Gordon, for a rowdy run through mostly recent material. The Minneapolis crowd played the part of noisy musical partner and set-list advisor.